Our Growing Young Assessment is almost ready. When it comes to leading change in your church to start engaging young people, you will need members of your congregation who are ready to lead change with you. So why not start with listening to their voices? 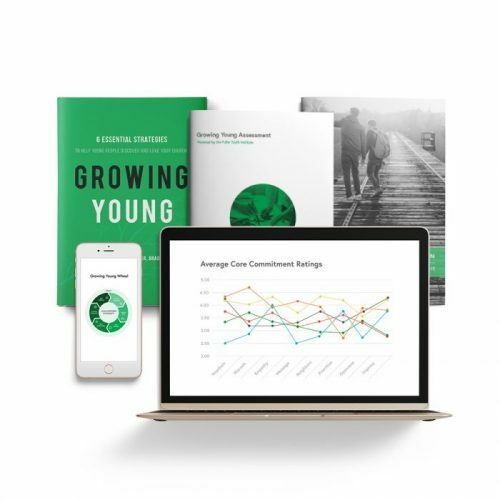 Our robust Growing Young Assessment surveys your entire congregation, provides detailed analyses, and gives insights to your church that you’ve never had before. No more guessing, no more grasping at trends. Thriving with young people IS an option. Unlock the potential of your church.